One of the top European concours d’elégance shows is the Salon Privé. It’s held on the manicured lawns of Syon Park, just outside London, and is more than a petrolhead paradise—it’s also one of the top events on the English social calendar. 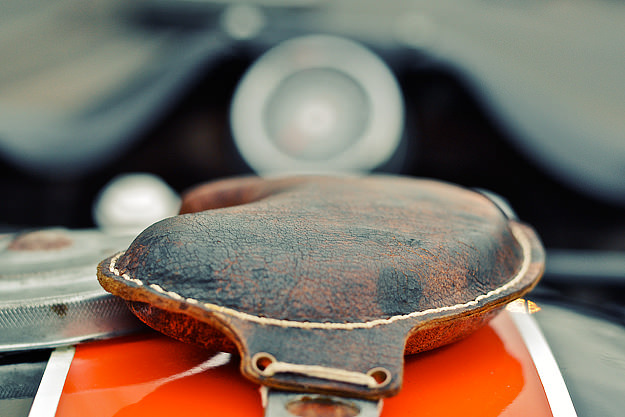 Last year, motorcycles were admitted to the Salon Privé concours for the first time. 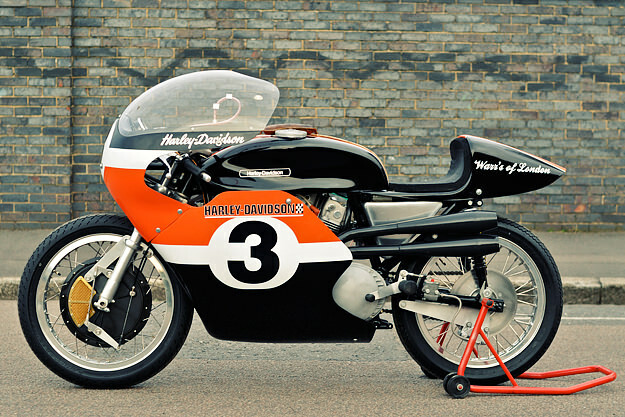 And this year, the ‘Important Competition Machines’ class was taken out by the magnificent Harley-Davidson XR750TT you see here. 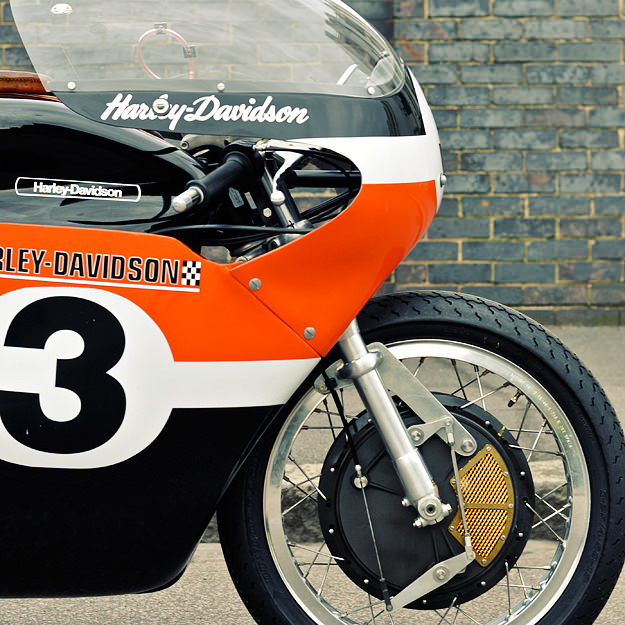 The bike is now owned by King’s Road dealer Warr’s Harley-Davidson, and it’s one of ten factory-built racers from 1972. 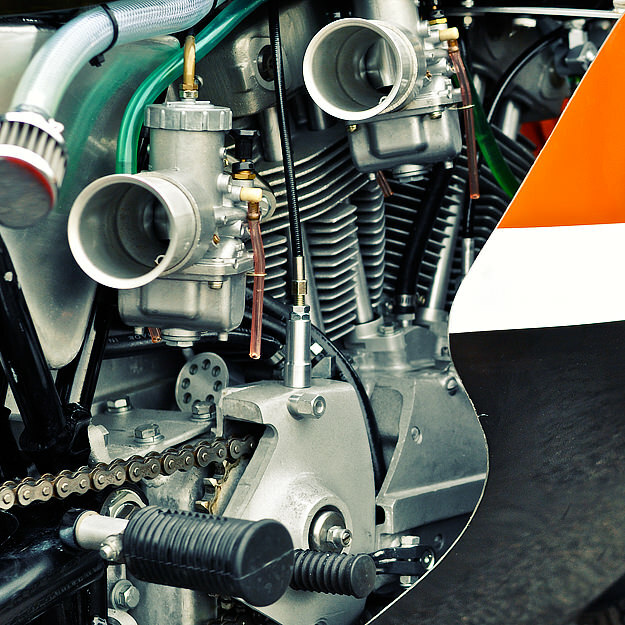 It was the ultimate expression of the XR750 line, with twin carbs, Ceriani front forks, a four-speed gearbox and a double-sided 4LS front brake. In a neat twist, Warr’s mechanic Walt Faulk was the man who tuned the XR750TT back in the day, enabling Rayborn to pull off some stunning wins on circuits he’d never ridden before. 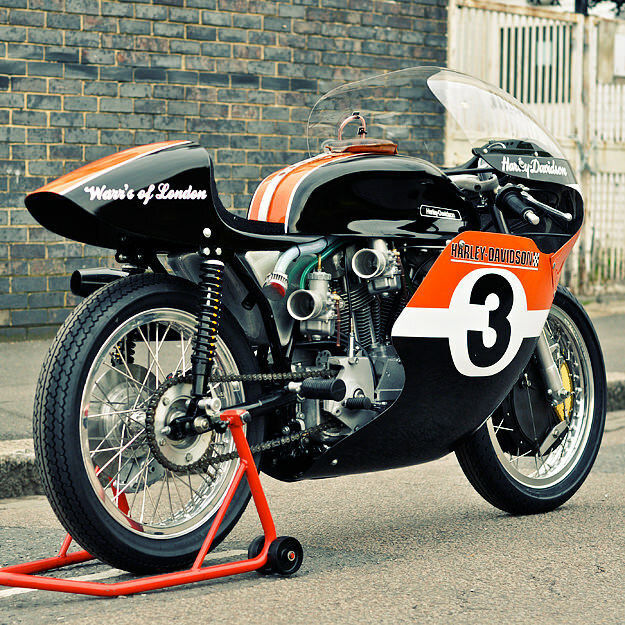 This XR750TT might be thousands of miles away from its spiritual home, but it’s good to know it’s in safe hands. Check out Warr’s other motorcycle builds on their custom shop website and via the Warr’s Facebook page. Images courtesy of Marianne Logica.